The global attention in recent years has focused primarily on water quantity and allocation issues. Water quality has received significantly less attention than water quantity. Commendable progress has been made by the developed world to control point sources of pollution, but commensurate progress in reducing non-point sources has not been made. In the third world countries both point and non-point sources of pollution are becoming increasingly a serious concern. Already, nearly all water bodies in such countries near and around urban centres have been severely polluted, with very high health and environmental costs. 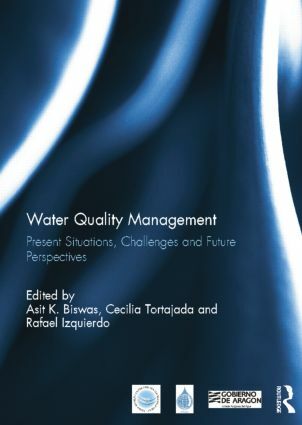 The book assesses the current status of water quality management in both developed and developing worlds, as well as analysing the effectiveness of economic instruments and legal and institutional frameworks to control water contamination. It outlines the importance of building up social and political awareness to reverse the trend of continuing water quality deterioration, which is likely to be a most challenging task in the coming years.